Presenting a beautiful song.No chips, splits or cracks, smooth and shiny finish! 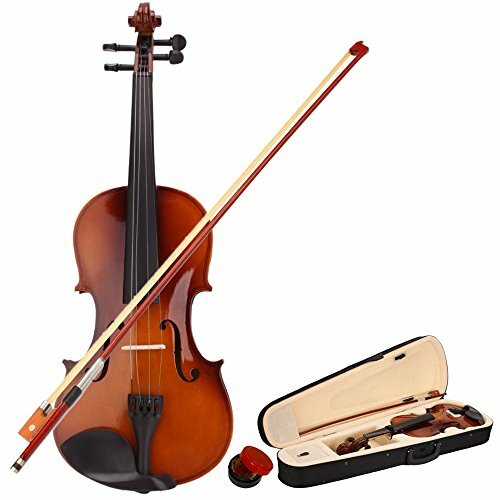 If you love violins, it will be a best choice for you a violin learner/enthusiast to own it. If you have any questions about this product by Crazyworld, contact us by completing and submitting the form below. If you are looking for a specif part number, please include it with your message.